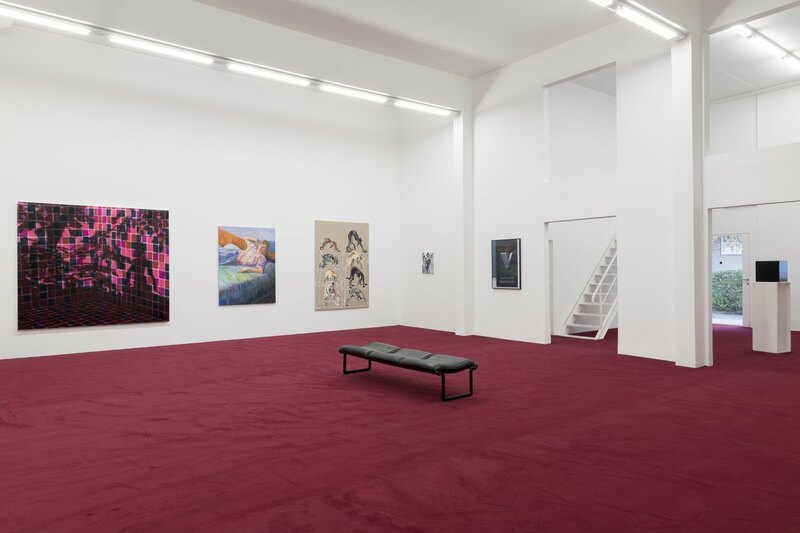 The Vitalist Economy of Painting is the first exhibition I have been invited to curate at Galerie Neu. Spread across two venues, it can be read as a new chapter of my book The Love of Painting. The book’s central argument is that painting is still experienced as “lively” and that this contributes to its perceived value-form. 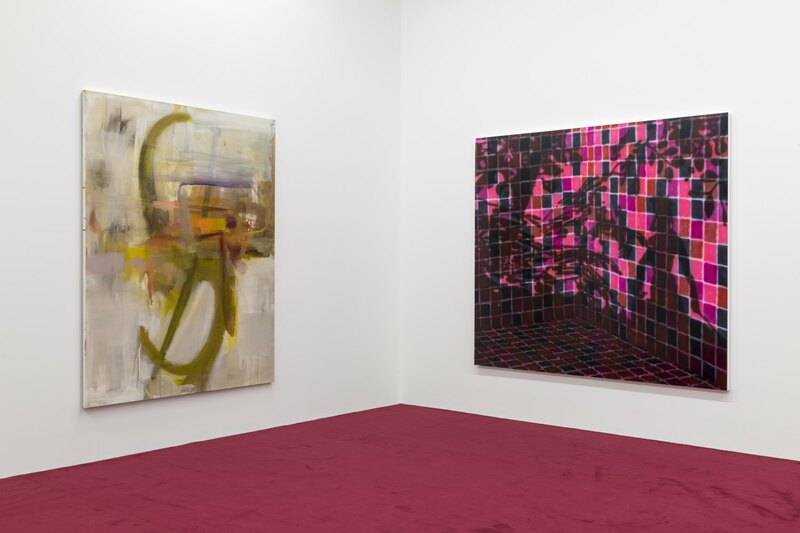 Focusing on works by artists ranging from Frank Stella to Georgie Nettell, this argument is developed, complicated, and given added historical depth. 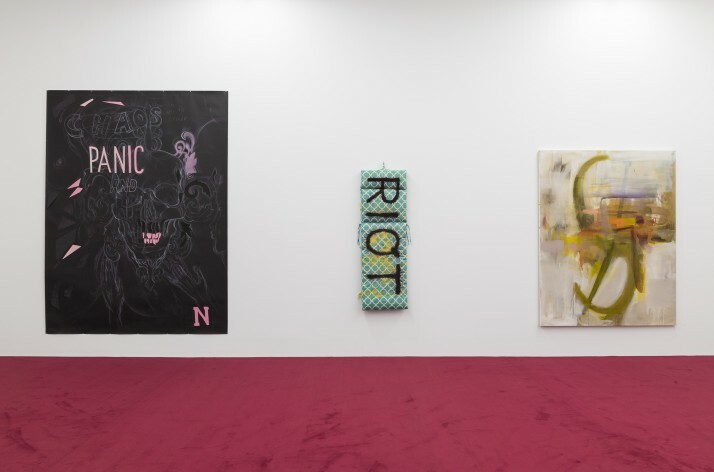 The vitalistic potential of painting (the suggestion that it has a life of its own) is revealed in manifold ways, as in the works by Charline von Heyl, Valentina Liernur, Eric N. Mack, Christopher Wool, and Amy Sillman. The term “vitalistic” alludes to the long history of philosophies of life from Aristotle to Henri Bergson who, in spite of their differences, all assumed an autonomous movement of nature in things themselves. Paintings in particular have often been viewed, by Bergson for example, as evidence for the existence of an independent life process or life force (“élan vital”) because their formal idiom is unique and inimitable. 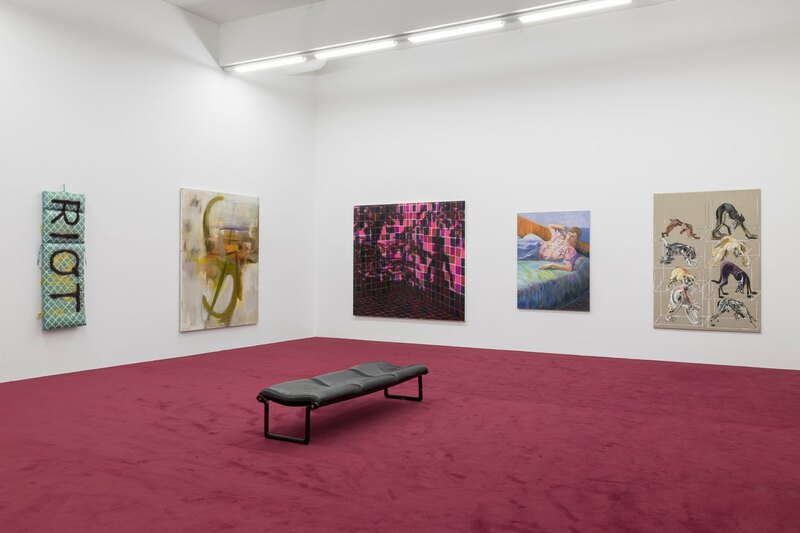 Many works in this exhibition, too, suggest that they are “alive,” that they “speak,” and/or that they are directly enriched with life reality and artistic labor (as in the works by Merlin Carpenter, Sarah Morris, Torey Thornton, Albert Oehlen, Avery Singer, Birgit Megerle, Jana Euler, and Jeanette Mundt). In my view, however, the key here is that the works not only make such vitalistic suggestions, but also subvert them, retract them, or carry them to absurd lengths. 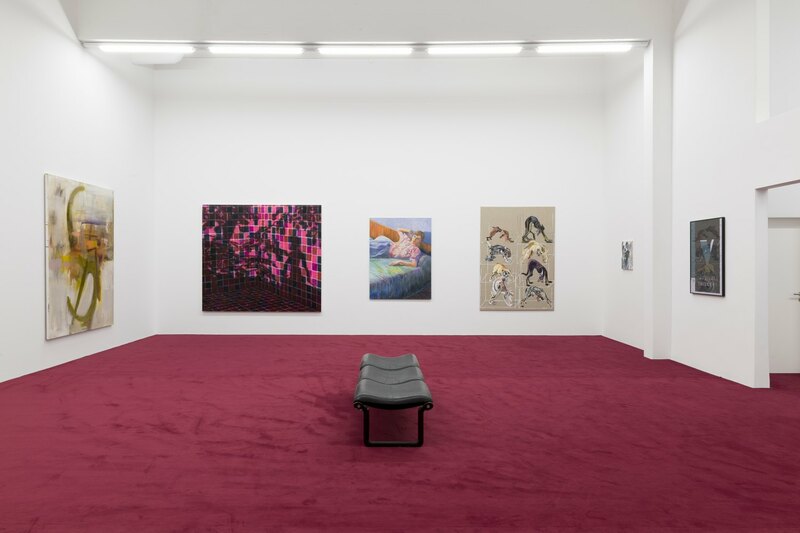 In this exhibition, the vitalistic potential of both painterly and non-painterly works also manifests itself in the way the works create the impression of the presence of artistic labor: be it the obvious traces of working processes on their surfaces (as in the case of Eliza Douglas and KAYA), or the sudden appearance of their author in the midst of a mechanical procedure (as with Wade Guyton, Alex Israel or Rosemarie Trockel). But to the same degree that such works seem to be directly enriched with artistic labor, they also make a mystery of their conditions of production. The vitalistic signals in art prevent us from perceiving the work that went into it. Its value seems to have substance, but we know nothing about how this value came into being. As I hope these remarks make clear, I view “vitalistic” not as a positive quality but as a critical category. With this exhibition, however, I would like to show that vitalist assumptions (concerning the “liveliness” or independent activity of a painting) have not come about by chance: instead, they are derived from material cues that are examined here in more detail. The problem with vitalistic scenarios is their total failure to take the influence of external social and economic factors into account. They claim an independent development within a context (the capitalist economy) that is in fact strongly governed by pressure to conform and submit to social forces. In such a situation, the vitalistic ideal of independent elaboration proves to be mere wishful thinking, albeit a form of wishful thinking that is hugely appealing. The prominent reference to the economy in the show’s title does not mean that artworks are viewed here in purely economic terms. Instead, the use of “economy” postulates that not only the art world as a whole, but also the field of painting is characterized by a specific economy in the original sense of “household” (from the Greek oikos). 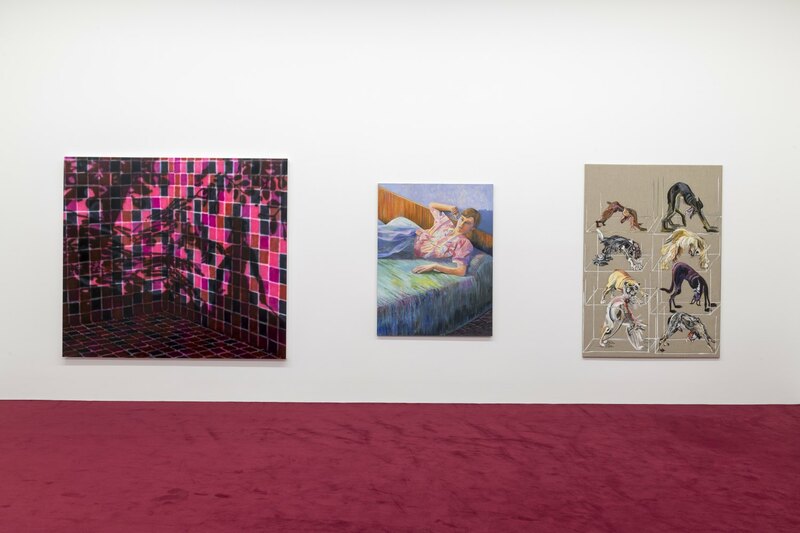 And this household of painting includes specific producers, products, formal idioms, and recipients who – this exhibition argues – suggest and generate vitalistic projections. 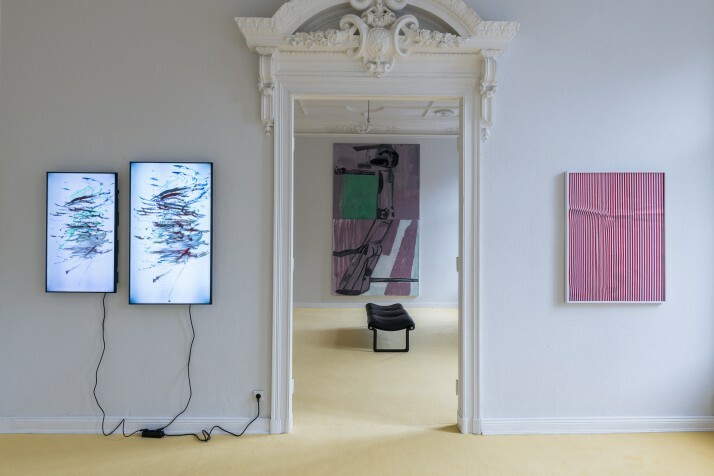 By projections, I mean not some kind of illusion but a form of projective perception that is materially prompted and often deliberately triggered by the artist, something this exhibition seeks to examine more closely. 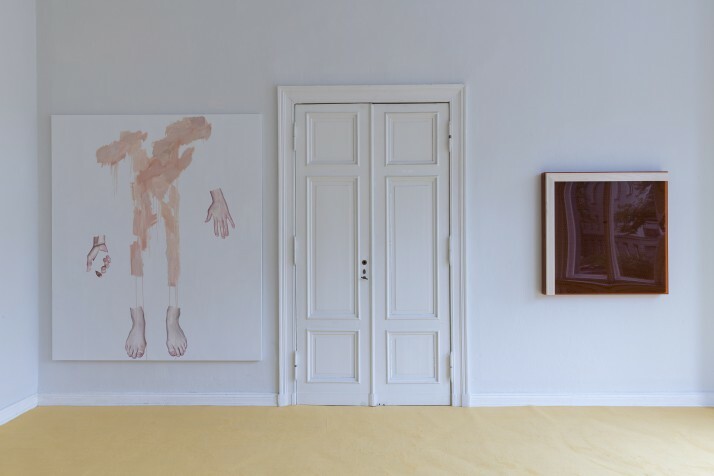 For this to occur, there has to be a viewer who is willing to project, and who appears directly in some of the featured works (as in the pictures by Jutta Koether, Josephine Pryde, or Avery Singer). 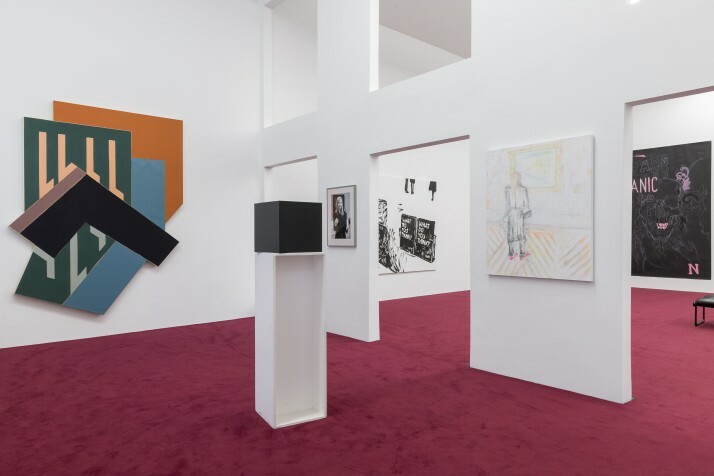 The exhibition draws on an expanded definition of painting, including works by Josephine Pryde, Ken Okiishi, Annette Kelm, Heimo Zobernig, KAYA, Frank Stella and René Magritte that show painterly codes at work in non-painterly formats like film, sculpture, and photography. 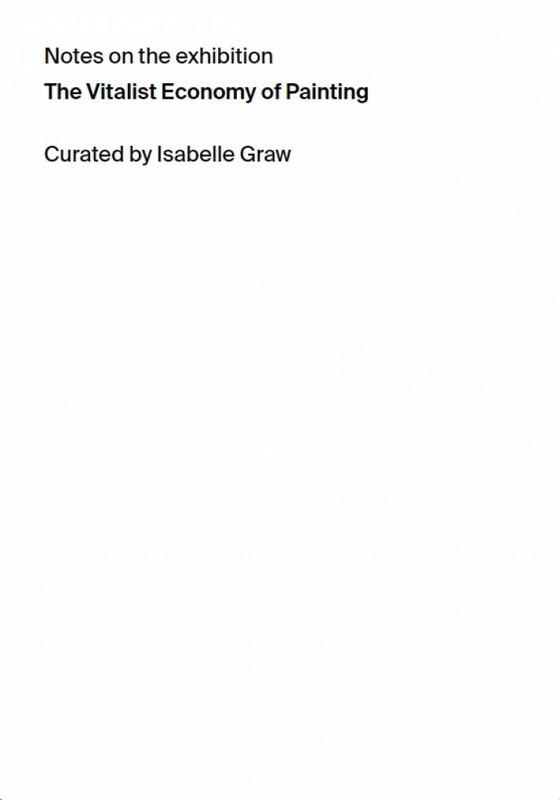 Finally, concerning the selection of featured artists, it should be noted that it was based both on my decades-long critical engagement with their work and on my often controversial discussions with the artists themselves. Lived art history, so to speak. As a result, many works were produced by the artists, in dialog with myself, specifically for this exhibition. 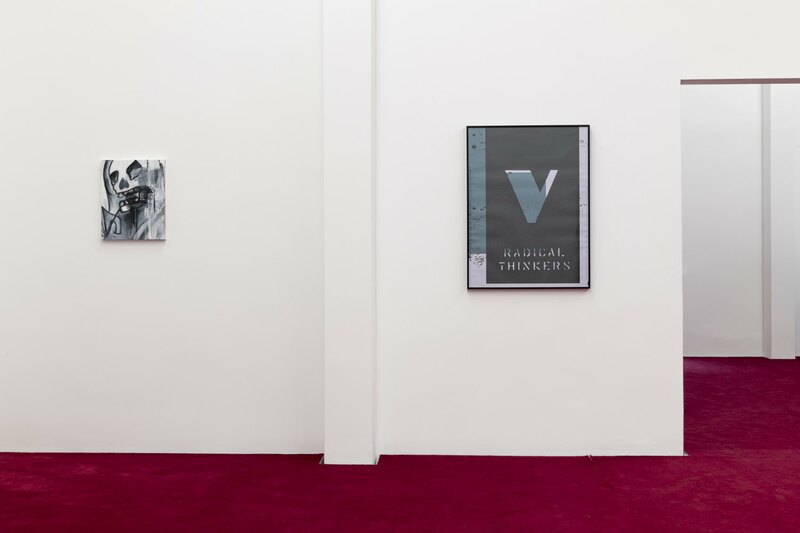 Another important criteria was that the works in the show should resonate with the insights of Conceptual Art – from the artwork as a linguistic proposition through the recognition of its commodity status. The selected works also appealed to me for the way they resolutely eluded my overarching ideas and classifications, refusing to match up with possible explanations. Precisely because they cannot be reduced to vitalistic scenarios, including them in the program of this exhibition represented a productive challenge. The exhibition will be accompanied by a booklet with texts about the individual works and the groups in which they are presented. 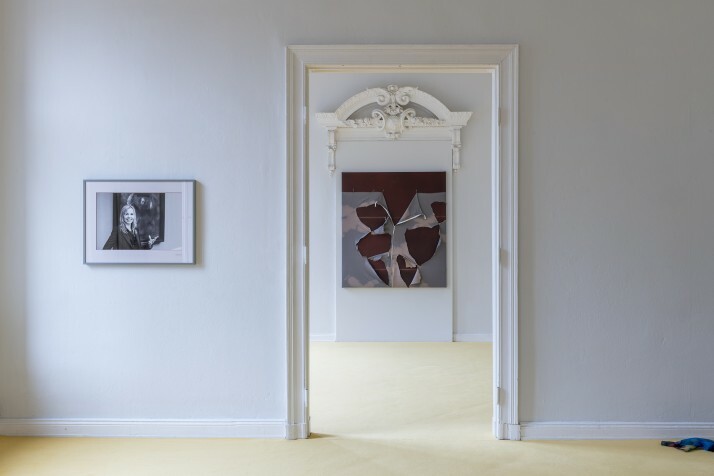 The exhibition will run from 15 September 2018 through 07 November 2018 at Galerie Neu (Linienstrasse 119abc and Mehringdamm 72).